Form 147c is not an Internal Revenue Service (IRS) form you have to file, nor is it one that you will find in your mailbox unexpectedly. Instead, this is a form that will be sent to you if you have to ask the IRS to tell you what your employer identification number (EIN) is, in the event you cannot locate this number yourself, or if another party needs to verify the number with your permission. 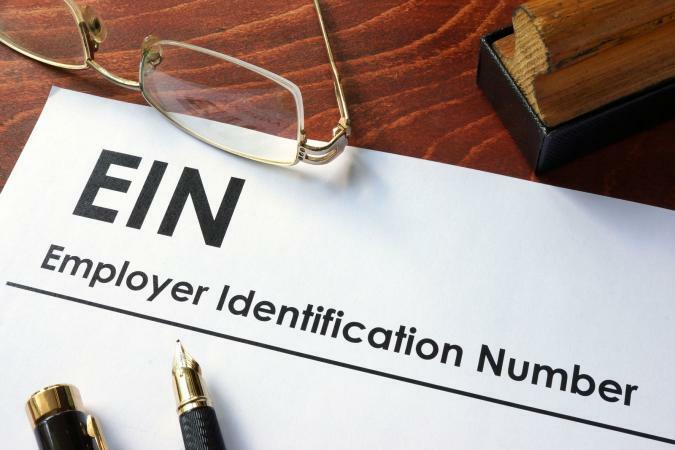 An EIN is a tax id number you can obtain from the IRS to conduct business as an employer. These numbers can also be also used for businesses with no employees. For example, if you run a small business with no employees but don't feel comfortable giving out your social security number to vendors, clients or others for tax purposes, you can get an EIN to protect that personal information. You can apply for an EIN by phone, fax, mail, or online. You would only request a Form 147c if you already have an EIN and need the IRS to tell you what it is. Call 1-800-829-4933 and ask for a Form 147c, also known as an EIN Verification letter, to be issued to you. This number reaches the IRS Business & Specialty Tax department, which is open between 7 a.m. and 7 p.m. your local time. Locate your original EIN letter. Keep in mind that you may have an electronic copy if you requested your EIN online through the IRS website. Request your number from your bank, if you have opened a bank account using your EIN. Review an old tax return if you have filed with that EIN before. If you need an EIN confirmation letter for a third party, but don't want to go through the trouble of obtaining it yourself, the other party can also request a 147c with your permission. To give permission, you will need to out Form 8821 or Form 2848. You will also have to give this party information about your business (such as the year your company started, the address, etc.) so they can answer the appropriate security questions for the IRS. The best route to locate your EIN number depends on your situation. If you can find your original letter or tax returns, that will save you a call to the bank or IRS. However, calling the IRS and requesting a 147c just might be the quickest solution, as they will fax you the letter if you request it and answer a few security questions. Once you receive the form, consider scanning it and saving it to your hard drive and cloud storage so you won't have to worry about requesting this form again in the future.